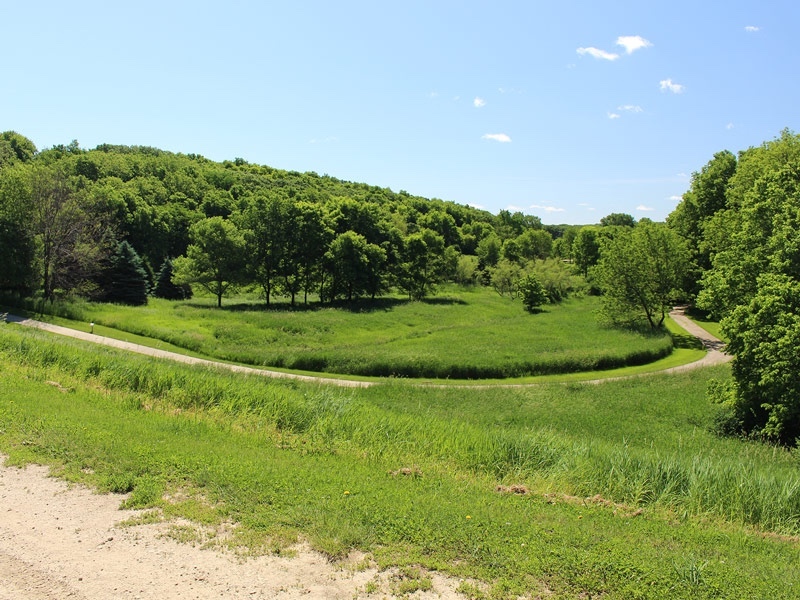 The Pleasant Valley Trail is a walking/bicycling trail that surrounds the town with four miles of paved trail with many entrance points. The entire trail with going both ways in and out of the park is 6.2 miles… or a 10K for those runners out there. 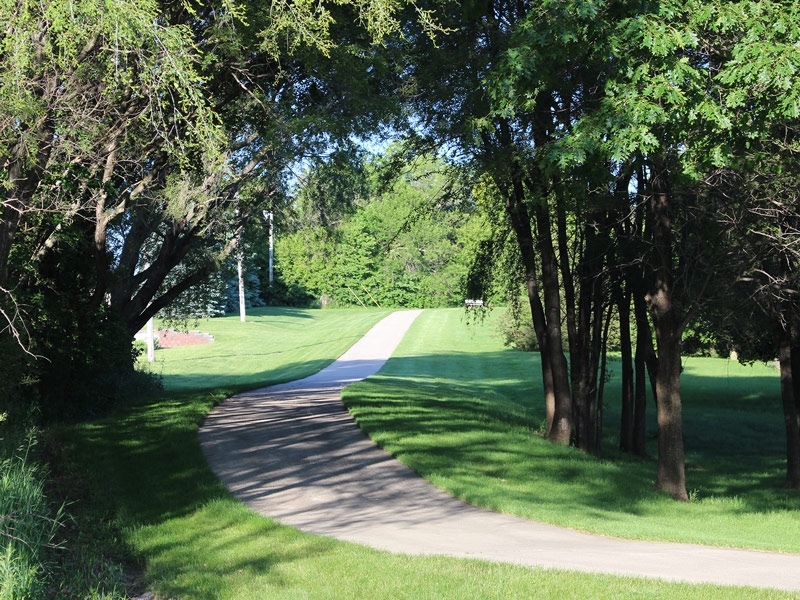 The trail passes through or near most parks in the area, and runs near the BCIG Elementary, BCIG High School, Ida Grove Community Rec Center, the nine-hole Ida Grove Golf and Country Club, and the outdoor swimming pool.